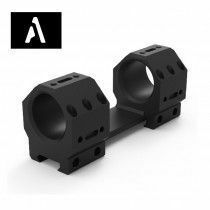 Monoblock mounts are a synonym for tactical mounts made from one piece of material and meant to withstand the hardest possible conditions. 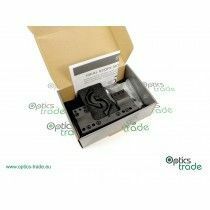 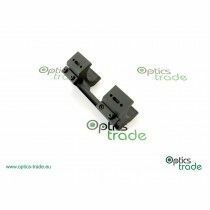 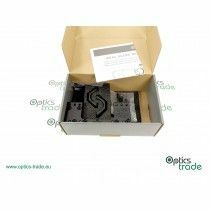 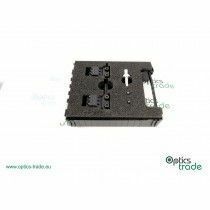 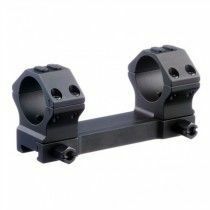 Usually such mounts are made from high quality aluminium alloy and much less common from steel, since one-piece monoblock mounts from steel are too heavy. 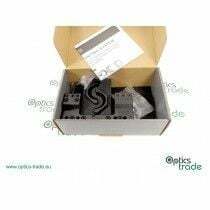 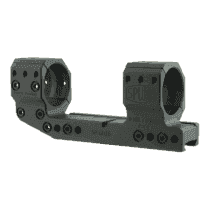 Majority of such mounts are made to fit on picatinny rails, with rare exceptions that are suitable for the most common tactical rifles with indigenous mounting solutions. 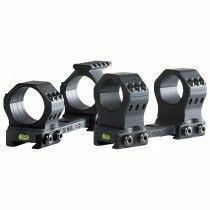 Such rifles are Sako TRG, Accuracy International, Sauer SSG 3000 and similar. 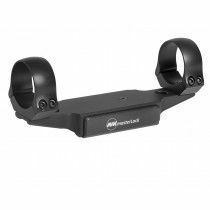 the most robust type of mount. 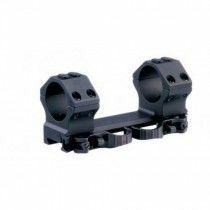 Since monoblock mounts offer a lot of advantages, we do have to add that due to their specific styling they are mostly suitable for tactical rifles and not the elegant hunting rifles and similar. 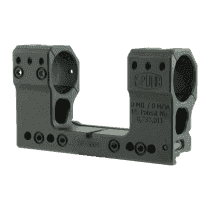 Most of the monoblock mounts are also fixed and don’t offer quick detachment, neither do they return to zero when reattached to the rifle. 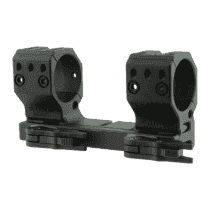 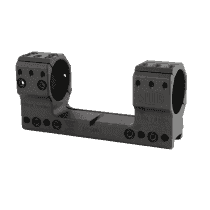 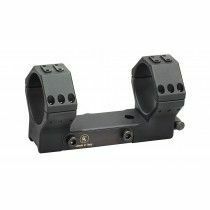 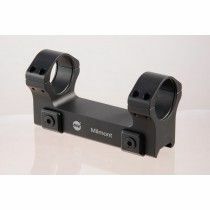 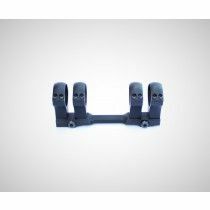 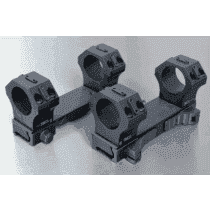 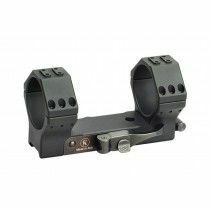 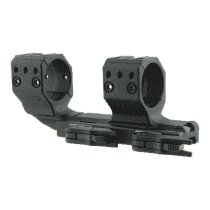 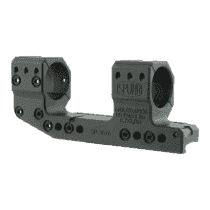 For mounting on AR rifles Cantilever monoblock mounts are the most suitable. These mounts extend forward so that the proper eye-relief is obtained.